On this World Health Day, Partnership for Transparency (PTF) reflects on how social accountability and citizen engagement can improve health services. To achieve accountability improvements that support health outcomes, it is vital to promote a shift in the mindset of health service providers from viewing involvement of citizens as “utilitarian participation” to one of active engagement to improve their health outcomes. The traditional health mentality around stewardship tends to think of citizen engagement as inducing behavioral change by “telling them what they need or should have” rather than by listening. No one would dispute that some behaviors, such as respecting child vaccination timetables, must be based not on community consensus but on medical science. But more often, improvement of overall health outcomes requires that citizens becoming genuinely engaged. 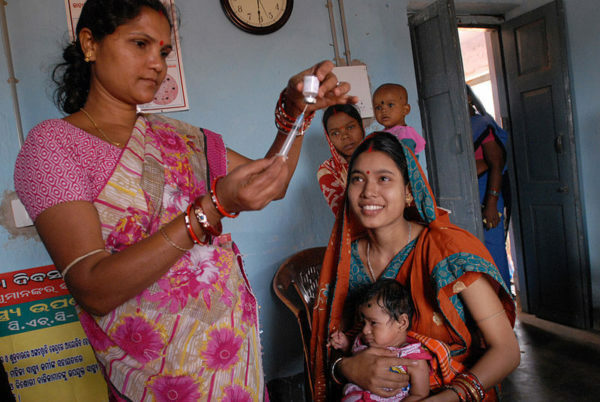 PTF’s programs, Health Transparency Initiative and Citizen Action Platform, both seek to bring greater accountability to health services in India and Uganda respectively and engage citizens in demanding quality health services. Read more about Engaging Citizens in Health Service Delivery generally; or PTF’s programs, Citizen Action Platform and Health Transparency Initiative.